Biffi Italia has announced the launch of ELBS-20, its latest electronic pipeline monitoring system for accurate and reliable leak detection in high and low pressure environments. Together with Biffi’s range of actuators, ELBS-20 detects and isolates leaks in liquid and gas pipelines to ensure safe and smooth operation. Part of Biffi’s range of internal leak detectors, ELBS-20 was specifically designed to monitor the integrity of gas and fluid pipelines and can be used in conjunction with any type of valve actuator and a wide range of pressure sensors. 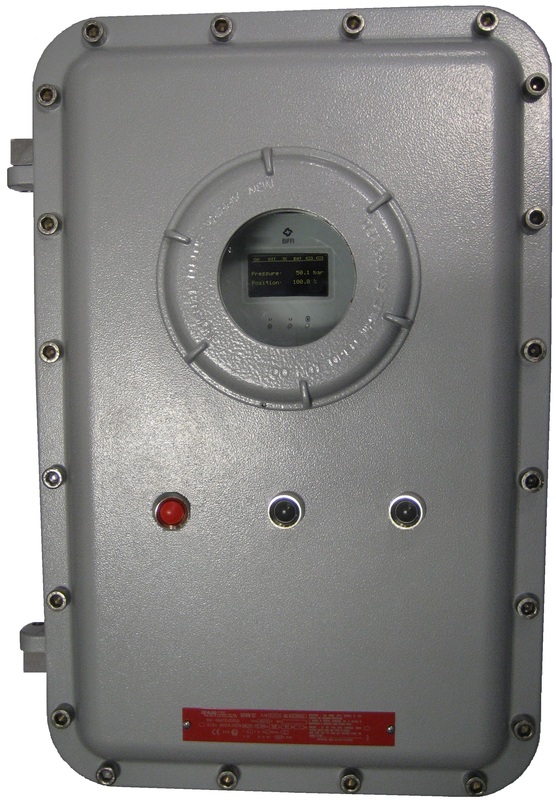 Delivering the highest level of precision and performance, the unit effectively monitors the pipeline pressure and will immediately command the actuators to initiate the fail safe position in case of failure. The ELBS-20 module measures crucial safety parameters including pressure increase, decrease and sudden drop, as well as low and high limit exceeded levels as part of 1000 events of highly accurate data. Once recorded, the data can be easily downloaded to any portable electronic device though a number of communication ports, including Bluetooth, RS485 point-to-point and RS232 interfaces. Furthermore, Biffi ELBS-20 is the only internal leak detection device available that contains a unique SOV integrity check function, which monitors system availability at all times. Based on Biffi’s ELBS-10 range, the ELBS-20 offers a number of additional features, including a single cabinet for batteries and electronics, the longest battery life on the market and an integrated DC/DC module for external power supply. Capable of operating in temperatures from -40°C to 75°C, the new unit is now also able to manage pressures from 10 to 1000 bar.